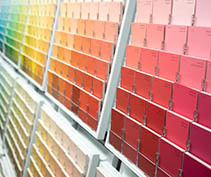 ChromaSource makes your favorite colors part of everyday life. 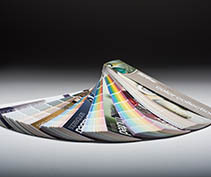 Since 1996, we have been producing color brochures, color strips, fan decks, color libraries, and large-format color sheets for all major paint manufacturers in the United States and internationally. When searching the hardware store for color strips, you are using our products. 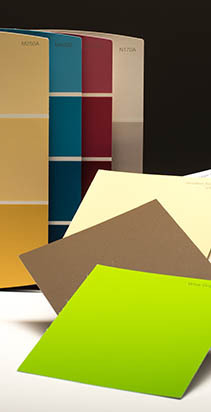 From a single paint chip to a comprehensive color library, our products set the standard in true color selection. 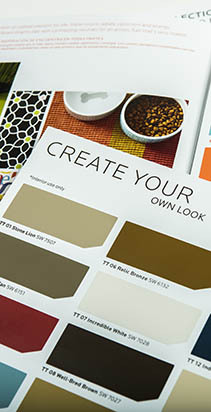 Our world is color, and we love helping our customers enjoy their favorites. 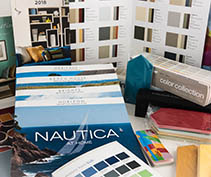 We don't name colors, but we do help find your favorites.